Our new fan box is now available! 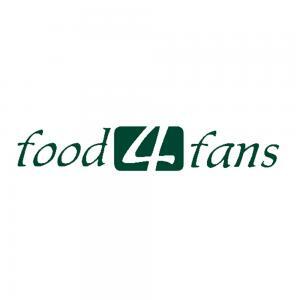 To thank them for their great support and their confidence in our company, we would like to give a free fan box containing a selection of our current products to all Companists who have invested €500 or more in food4fans. While choosing the products for this box, we paid attention to including as many clubs as possible. Needless to say, all Companists who increase their investment to €500 or invest €500 or more will also receive this reward. Enjoy unpacking your box and trying the products inside! 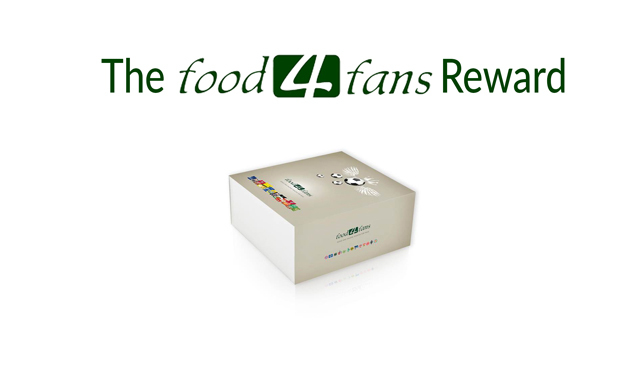 All Companists who have invested at least €500 will receive the food4fans Companisto box, which contains several surprise products. Ottifanten wine gums by Otto Waalkes are gaining momentum. As we have already told you, we made a licensing agreement with Otto Waalkes on the wine gum version of his Ottifanten characters, which includes the delivery of 35,999 packages of these wine gums. However, we have already had to double the quantity ordered because we have already received orders before the end of production. Those of you who have a snack box in their office will soon become familiar with the small, colorful Ottifanten wine gums. And those of you who live in the southwest of Germany will be able to buy Bayern Munich, Borussia Dortmund, and Eintracht Frankfurt potato chips just in time for the start of the new Bundesliga season. As many as 24,000 bags of these chips have already been ordered!